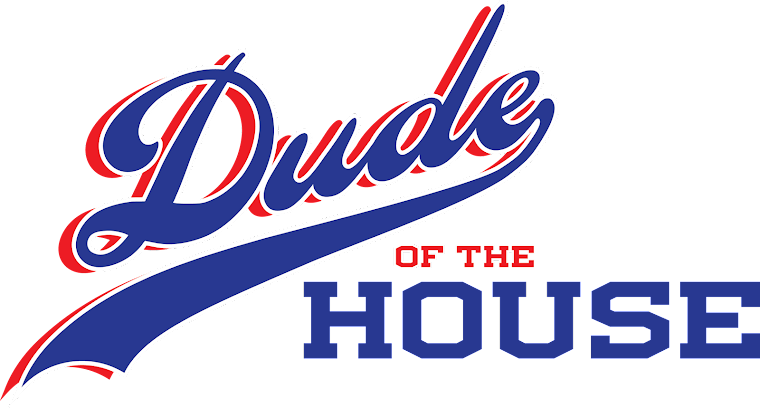 For this week’s Rockin’ Friday selection, I made a choice related to the big holiday that occurred earlier this week. No, not Valentine’s Day. Mardi Gras! This past Tuesday was Fat Tuesday and though I personally celebrate that about once a week, this was the big one in New Orleans kicking off the pre-Lent festivities. Iko Iko is a classic New Orleans song about two tribes battling during Mardi Gras. One tribe’s “spy boy” threatens to set the other’s flag on fire, among other fun activities. Though the song dates back to the mid 1950s, the chorus “Jockamo fino a na ne….” dates back much further and its meaning is not really known. Iko Iko has been covered by many artists over the years and appeared in countless movies and TV shows. One great scene in Rain Man features it playing when Dustin Hoffman is playing Blackjack in Vegas, and winning big. 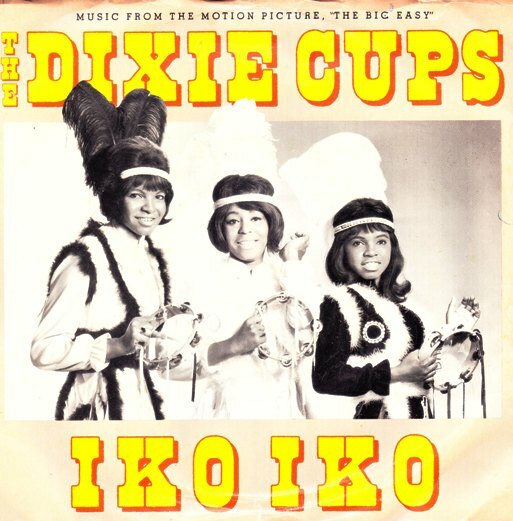 The most famous version of Iko is by the Dixie Cups, who recorded it by accident in the 1960s. The band started harmonizing a capella while in the studio one day and didn’t realize that they were being recorded. The producers added some basic rhythm and turned it into a big hit. What's your favorite version of Iko Iko or Mardi Gras themed music?